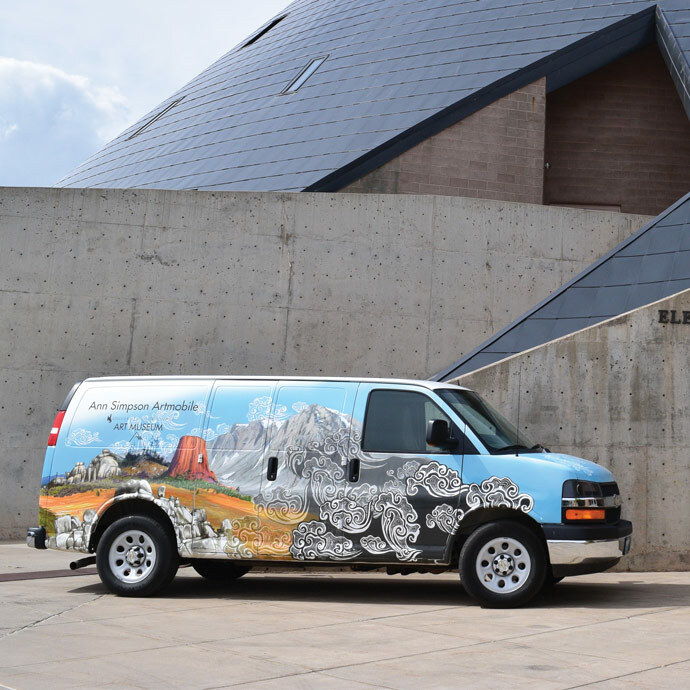 The University of Wyoming Art Museum's outreach programs include the Ann Simpson Artmobile and the Regional Touring Exhibition Service. 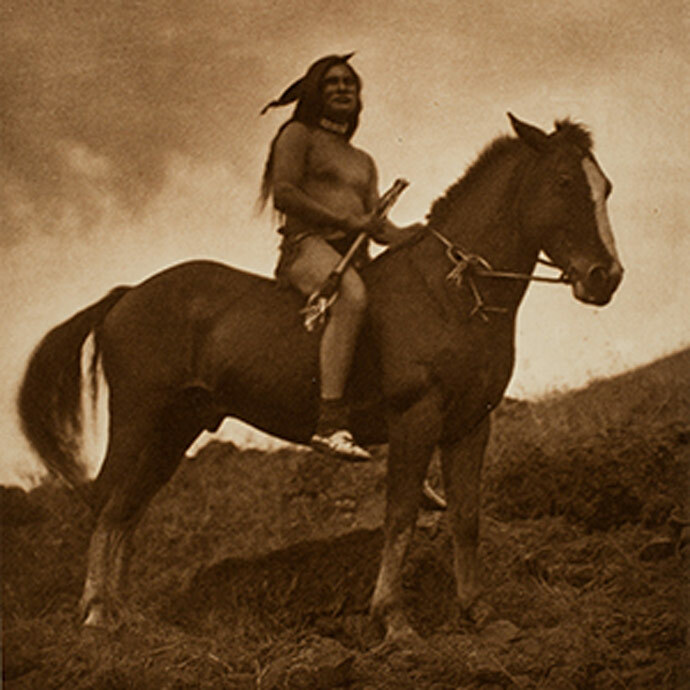 Both have been in continuous service since 1982, bringing art and art education to the people of Wyoming and beyond. Find a currently scheduled exhibition near you or arrange for one of the programs to come to your community. Additionally, we are a proud partner of many public art initiatives in and around Laramie.